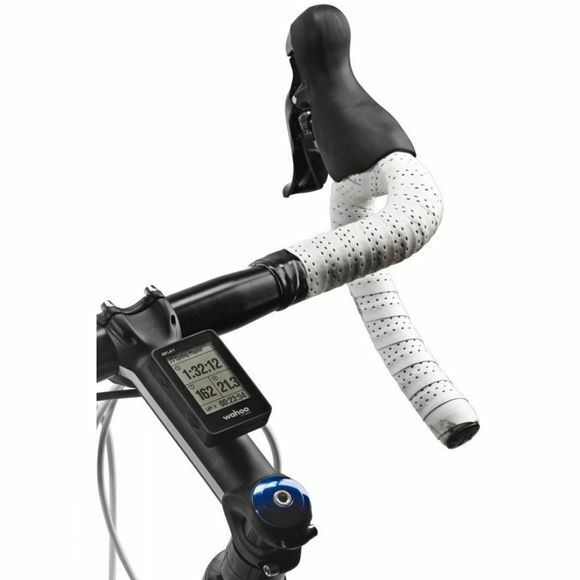 The innovative Wahoo RFLKT Computer is the worldâ€™s first iPhone powered bike computer. Allowing you to keep your iPhone safe and secure in a bag pocket or bike bag, the RFLKT wirelessly receives and displays GPS, heart rate, and other sensor data from your iPhone while physical controls on the device allow you to change your music playback and other settings on the go. 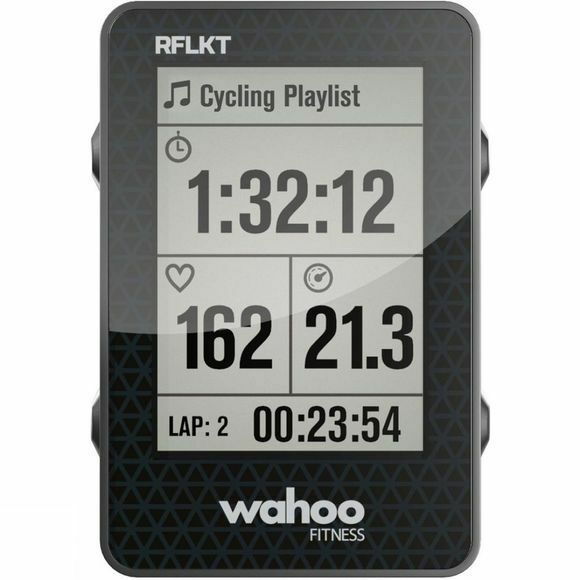 Easy to use and packed full of great cycling specific features, the Wahoo RFLKT Computer is perfect for dedicated cyclists who want to get the most out of every mile.